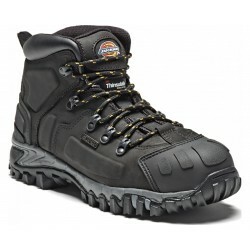 For the past 95 years Dickies has been at the forefront of workwear supplies. Since 1922 Workers from all over the world have chosen dickies as there preferred choice of workwear. Dickies supports almost every type of work industry available and repeatedly prove that their workwear can handle the harshest of environments. Dickies started off in the vehicle harness business, started by E.E "Colonel" Dickie and C.N Williamson. Beginning in Texas these men made one of the biggest life decisions where the created the U.S. Overall Company. 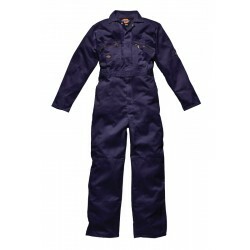 Eventually after many Years the company was renamed dickies and quickly established itself as one of the biggest and most reliable workwear companies in the world. A big turning point for the humble business was during World war 2 where Dickies workwear was supplied to millions of military personal proving the quality of the garment they were then sequestered by the American Government to supply uniform for military personnel. It was until as late as 1989 that Dickies brought workwear the Great Britain. Rapidly building lifelong customers who refused to use any other product unless the Dickies name was on the stitching. Soon after in the early 90's the growing cult and style of the American youth Skateboarder the demand for dickies grew again. 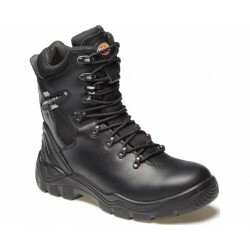 Not only was Dickies number one for workwear, they were now top of fashion demands. Kids, teenagers and young adults everywhere were snatching up there Dickies embroiders clothing as part of a skateboarding movement. This was because the natural habit of skate boarders falling and scraping there clothes it was an obvious choice to sport a rough and rugged brand that could handle the harsh environment of a skate park. But the Dickies fashion trend doesn't stop there. Lots of famous performers have decided to wear Dickies clothing on stage and even in movies. Names such as Justin Timberlake, Limp Bizkit and Madonna to name a few have all been on stage performing while wearing the brand. This however isn't the first time Dickies has been exposed to A-List fame. Not so long ago Dickies featured in a small movie named From here to Eternity featuring a certain Frank Sinatra. This then sparked more fame for Dickies, going on to feature in movies such as Herbie, Dukes of Hazard and the break up. Dickies didn't just continue doing things as they were. With Competitors growing and constantly trying to compete Dickies had to stay one step ahead of everyone else. 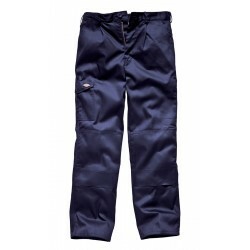 Dickies adopted the latest techniques in manufacturing and are constantly showing the innovation in creating new products all while keeping the same traditions and standards. 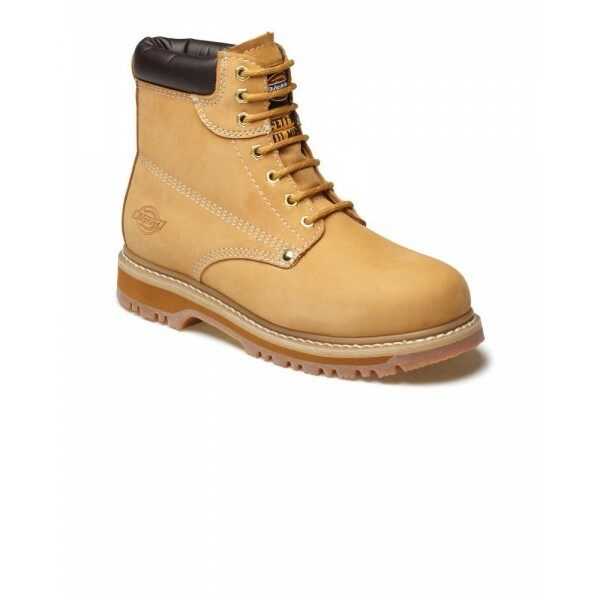 For example a lot of the new Dickies safety Footwear resembles high street styling and fashion but Dickies never fail to meet all safety footwear regulations. The demand for safety wear that is stylish is something dickies recognizes so much that it has produces a whole range dedicated to Style and Safety. Check out our Dickies workwear range here.